It's important to be aware of car seat recalls, as well as child passenger safety laws in your area. We can help you find answers. Occasionally a manufacturer recalls a car seat because of a defect that could harm your child. Before you buy a new or used seat, check the federal recall list. When you purchase a new car seat, be sure to send the manufacturer’s owner information card provided with the seat. This makes it possible for the manufacturer to notify you if your model is recalled. Manufacturers are required to fix the problem free of charge. Usually the seat does not have to be sent back to the manufacturer. You can fix most problems by replacing an old part with a new part the manufacturer sends you. If you think your car seat has a problem that could be a safety defect, you can report it online. All fifty states, the District of Columbia, Guam, the Northern Mariana Islands and the Virgin Islands require car seats for infants and children. 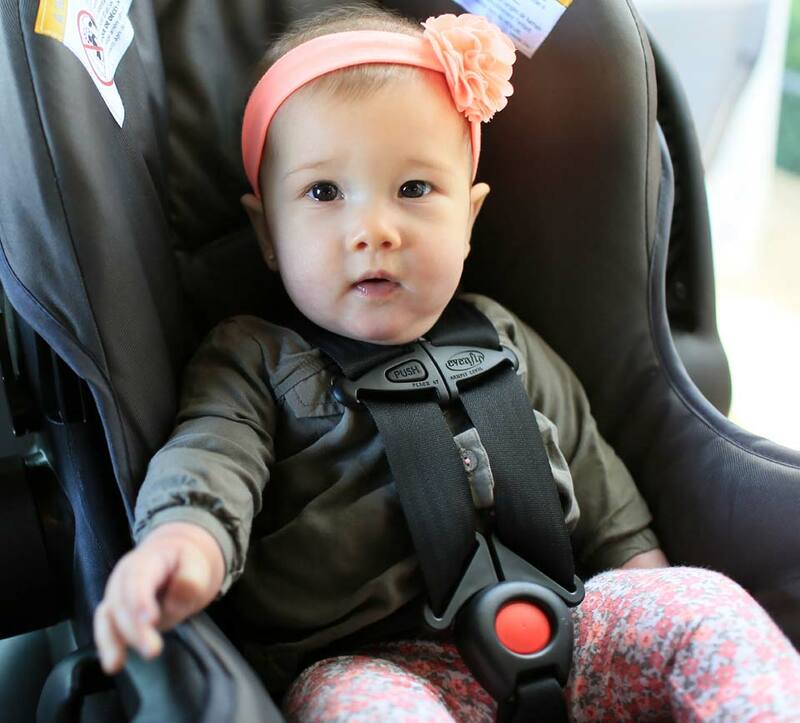 Forty-eight states, and the District of Columbia and Puerto Rico require booster seats, or other appropriate devices for children who have outgrown their car seats, but are still too small to use an adult seat belt safely. First offense fines for not complying with a state’s child passenger safety laws vary from $10 to $500. Some states also use driver’s license points as an additional penalty for noncompliance. For more information on your state's specific laws, please visit the Governors Highway Safety Association website. Essential tips to make sure you're always buckling up your child seat as safely as you can.